If you've served in the armed forces, don't hesitate to see how you can save here at our reputable new and used Nissan dealership near New Orleans, LA! Nissan of Metairie is excited to announce our conditional offer of $500 Military Bonus Cash Back, and we encourage you to get in touch with us to learn more! Who's Eligible for Military Cash Back? 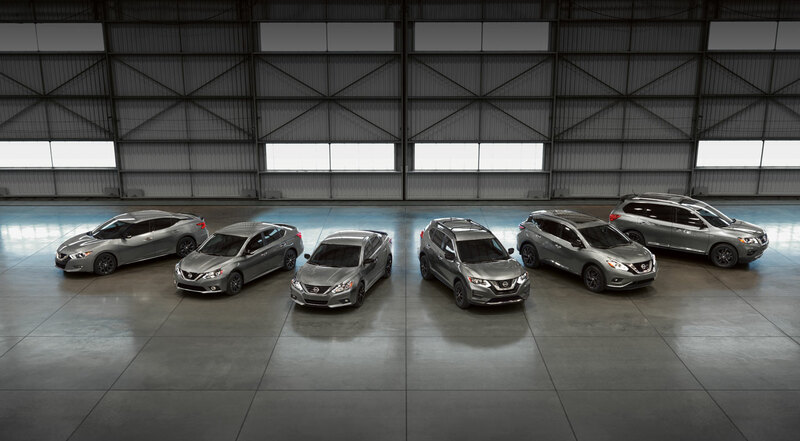 Visit our Nissan dealership in Metairie, Louisiana if you're a U.S. Military personnel member that is in Active Duty, is a Reserve member, is Retired or is a Veteran within 12 months of active duty, as you may qualify for this offer! A wide range of Nissan models are eligible for this offer, including Rogue, Pathfinder and Frontier options, so reach out to find a stylish ride you can count on.